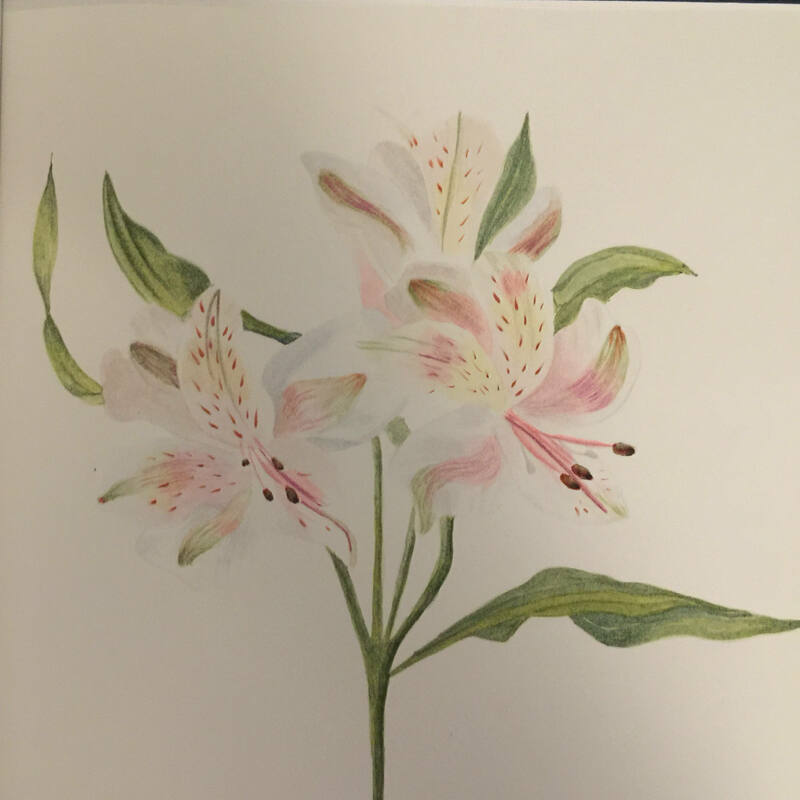 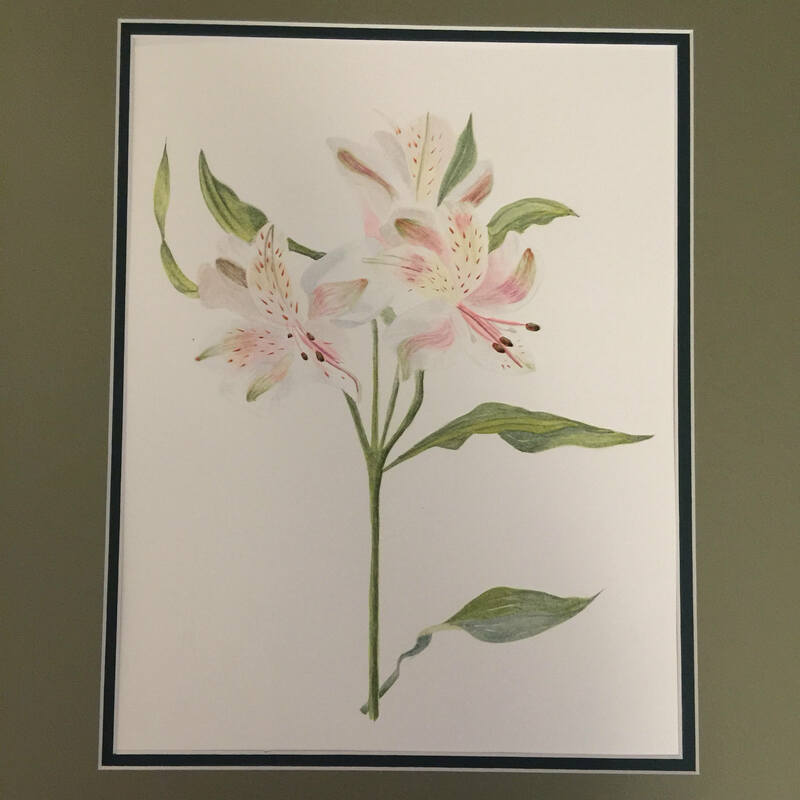 Original watercolor painting of an Alstromeria Cultivar flower. 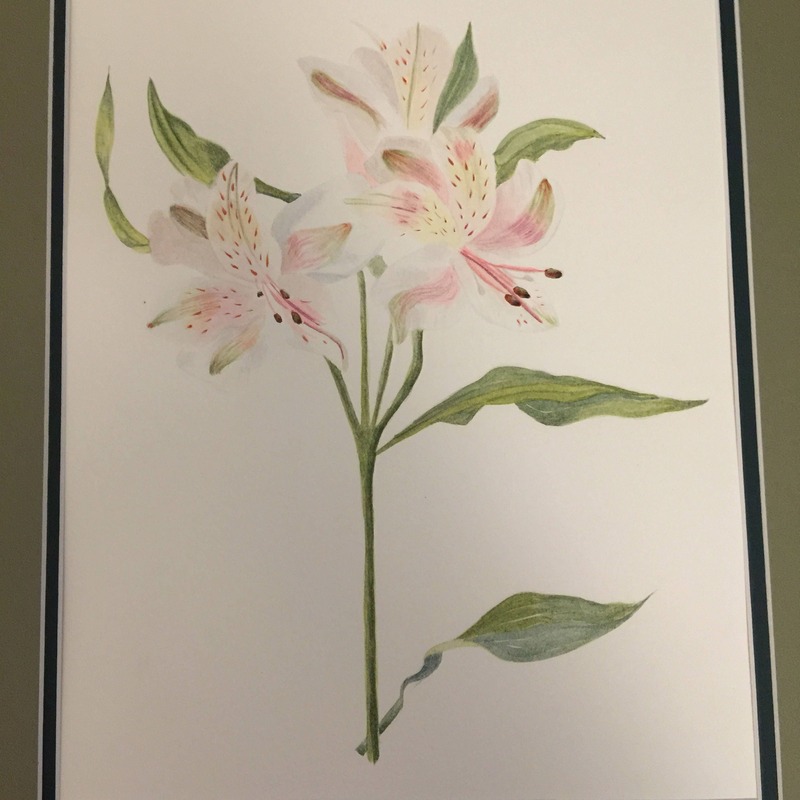 Done on hot pressed water color paper and double matted. 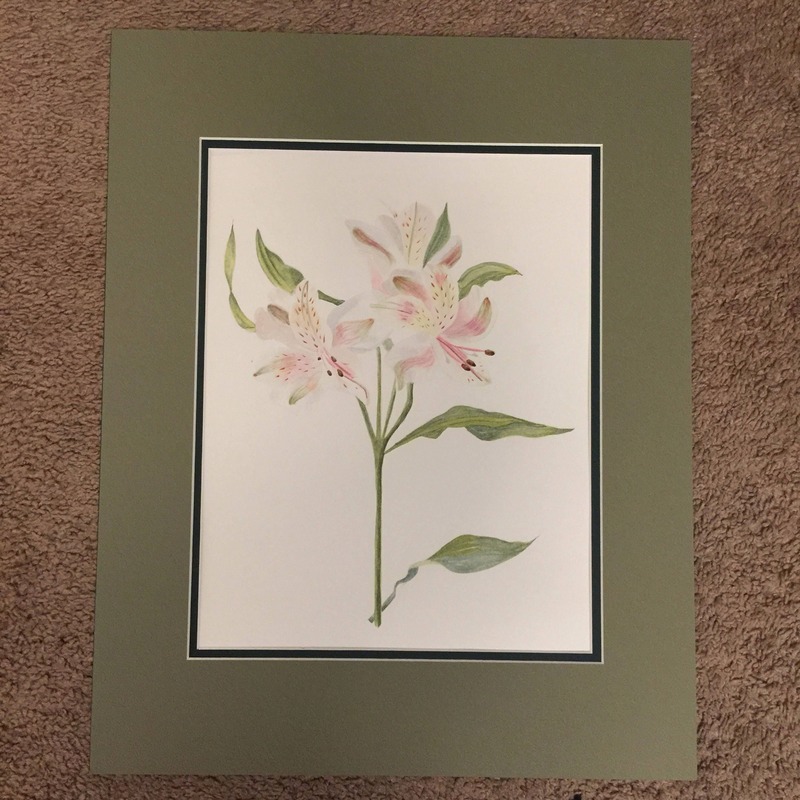 Painting size is 11" by 14" and Matt size is 16" by 20"